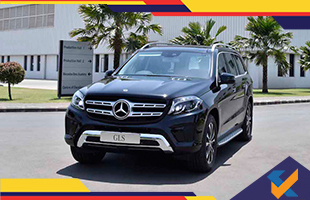 Mercedes Benz India has officially launched the GLS Grand Edition in the country and this comes in GLS 350 d 4MATIC and GLS 400 4MATIC versions. The former has a diesel engine that makes 258 hp and 620 Nm while the latter gets a petrol 3.0-litre V6 engine that makes 333 hp and 480 Nm. There is a standard 9G-TRONIC 9-speed automatic transmission system and 4MATIC permanent AWD. The GLS Grand Edition is priced at Rs. 86.90 lakhs (ex-showroom) and comes with special Grand Edition badges on the exterior and black rings for the Intelligent LED Light system.  There are 20-inch 10 spoke alloy wheels with black paint and high-sheen finishes. There is a Rear Seat Entertainment System available as standard too. There are two HD 7-inch screens available for the car as well. Mercedes Benz has also announced that India now falls among the top 6 markets for the GLS worldwide.